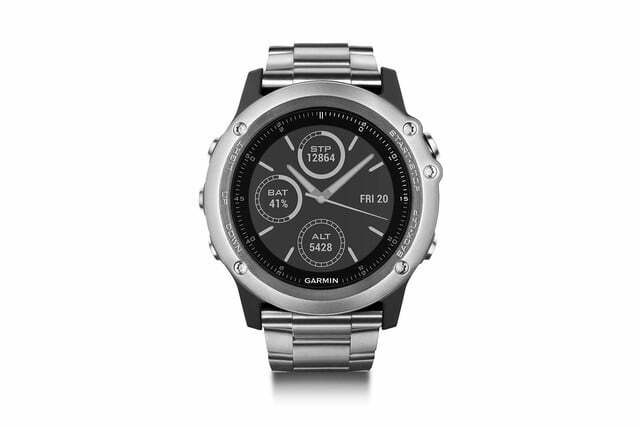 Although Garmin may not come to mind when you think about wearables, the company has a number of sporty smartwatches and other smart gadgets in its wheelhouse. 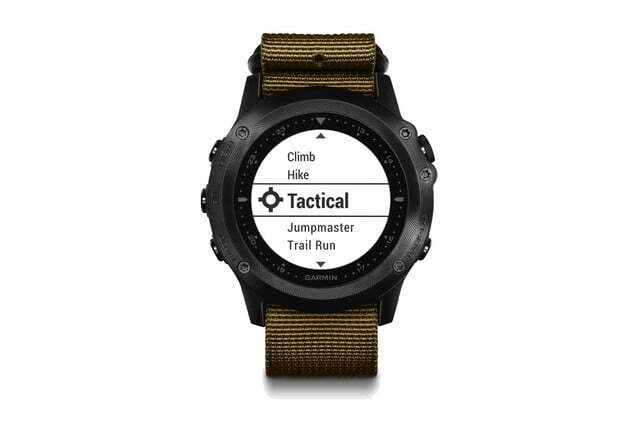 Garmin introduced several new watches at CES, including three new Fenix smartwatch variations and the Tactix Bravo, a multisport GPS smartwatch. 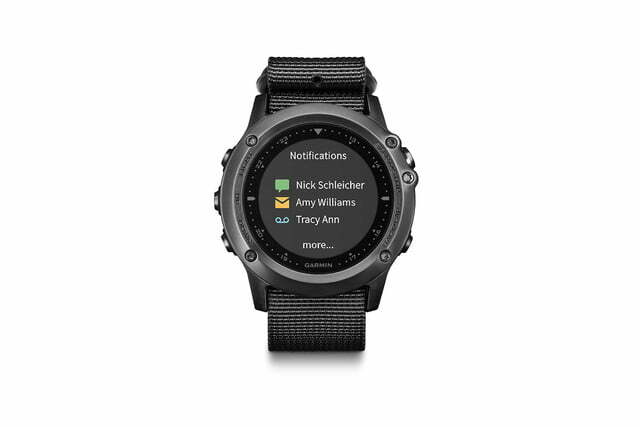 Starting with the new Fenix 3 watches, Garmin offers a titanium bezel and band option, an interchangeable nylon and leather strap option, and an option with Garmin’s Elevate heart rate sensor located on the wristband. 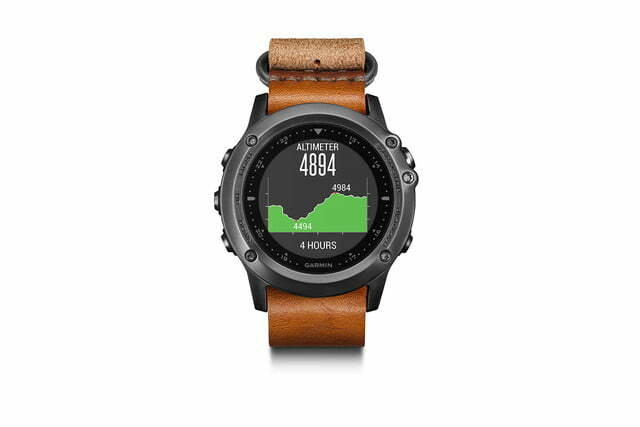 The Fenix 3 HR tracks heart rate 24/7, and offers better analysis of health and fitness, based on the data. Users will be able to gain extra credit for “Intensity Minutes,” which are set to push the user harder and achieve their fitness goals. The heart-rate sensor does drain the battery a bit, so it will require a charge after 40 hours, or even 2 weeks in smartwatch mode. All Fenix 3 watches will be updated with new activity profiles for golf, stand up paddleboard, rowing, and new running dynamics. Running is the focus of the update, and Garmin will now record stats on your cadence, stride length, lactate ratio, performance condition, and more. The new watches also support all of the older profiles, alongside a Connect IQ store for all sorts of customization options. Garmin will begin selling the new Fenix 3 watches in the spring of 2016, starting at $600. The Titanium option will cost more, at $800. 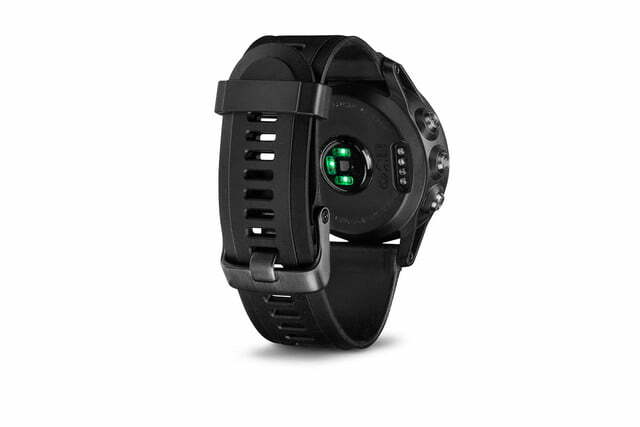 Garmin is also launching a multisport GPS smartwatch at CES 2016, named the Tactix Bravo. The new watch features a rugged design and outdoor navigation, making it the perfect option for customers who spend a lot of time outdoors. Its sunlight readable screen should make it easy to view in the great outdoors, but it’s also optimized for night vision goggles when you’re out at night. 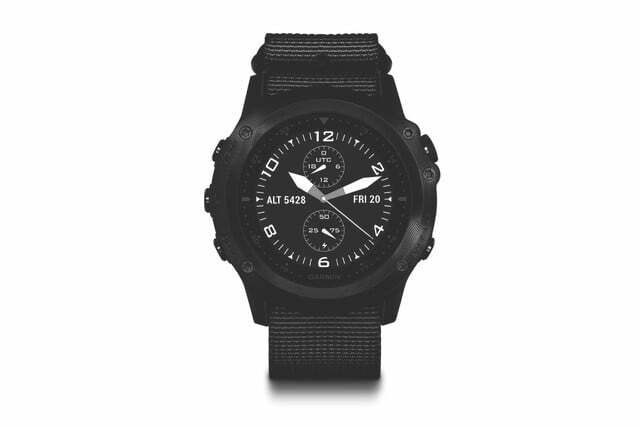 The Tactix Bravo is a tough wearable, with a sapphire lens and knurled bezel, alongside a carbon coating to protect from scratches. 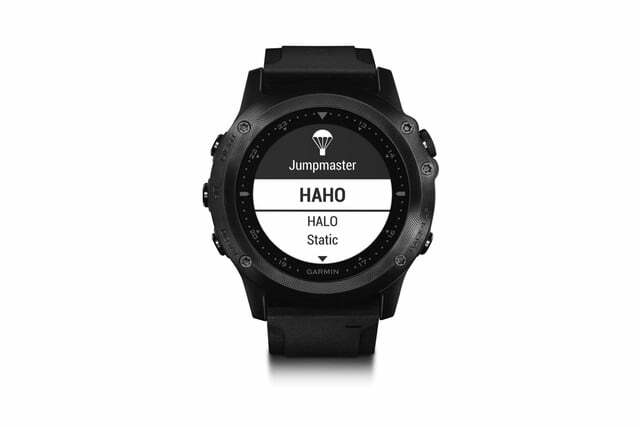 The smartwatch offers 50 hours of battery life, and it comes with most of the software features available on the Fenix 3 — including Connect IQ and the sports profiles. It’ll even send you notifications. 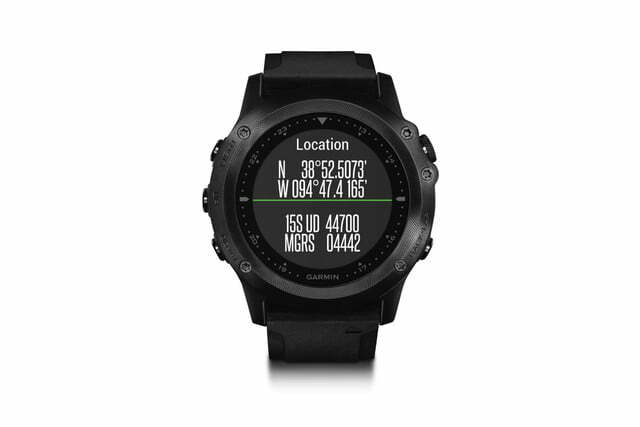 Garmin’s super accurate GPS is the highlight of this watch, and the company boasts that it will help you find your way when you’re on a mission — even in the most remote places. Its TracBack feature lets you mark and store as many as 1,000 waypoints to help you get back to where you started. Anyone who’s ever gotten turned around in the woods at night will appreciate this feature. The watch is also compatible with ANT+ sensors to collect more data and even control some cameras remotely. 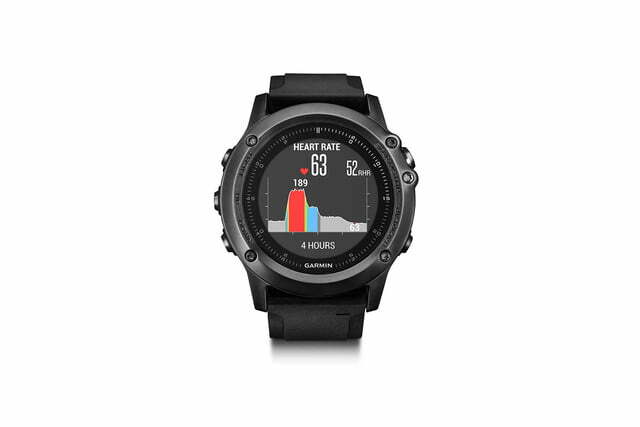 Garmin worked hard to ensure that the Tactix Bravo can track any sport with great accuracy, whether it’s golf, rowing, hiking, climbing, or what have you. 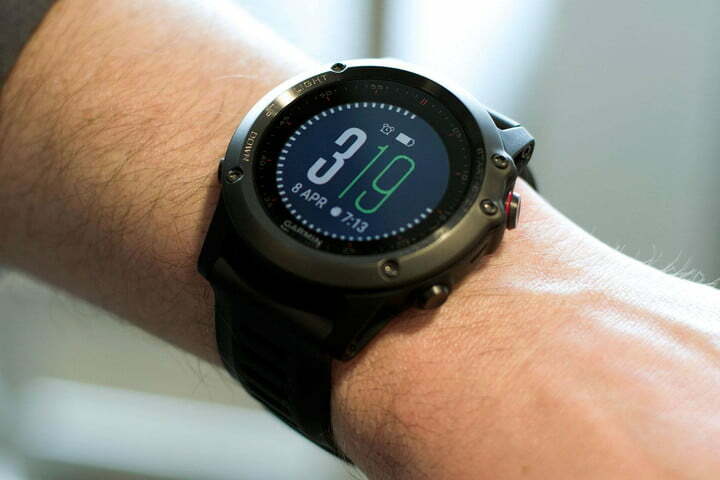 It will be available around the same time as the Fenix 3 in the spring, starting at $700.